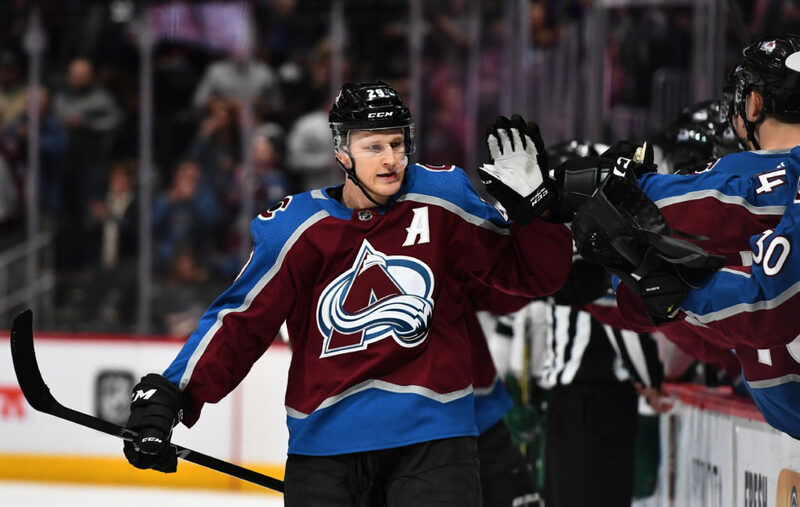 Following Nathan MacKinnon’s best season in his five-year career, tallying 39 goals and 58 assists, he was nominated by his peers in the National Hockey League Player’s Association as one of three finalists for the Ted Lindsay award. MacKinnon, along with Taylor Hall of the New Jersey Devils, is seeking to win his first Ted Lindsay award while Connor McDavid of the Edmonton Oilers looks to repeat as the recipient after winning the award last year. The award is given to the player that receives the most votes based on the criteria of “the most outstanding player in the NHL.” The previous four winners of the Ted Lindsay award, Connor McDavid, Patrick Kane, Carey Price and Sydney Crosby, also went on to win the Hart Trophy in their respective year’s as well. Nathan MacKinnon looks to be Colorado’s second Ted Lindsay Award winner in its history, following up Joe Sakic when he won after the 2000-01 season. The 2017-18 Ted Lindsay Award recipient will be announced Wednesday, June 20, at the 2018 NHL Awards.